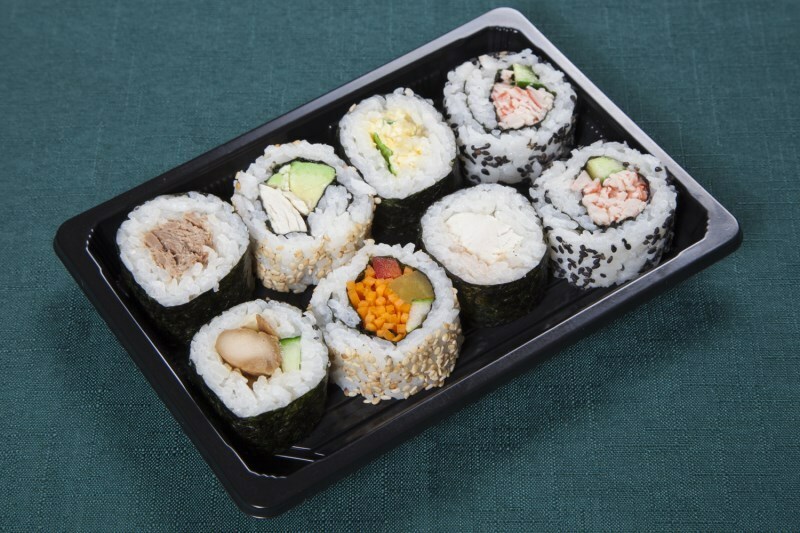 Café, coffee shop or retail outlet? 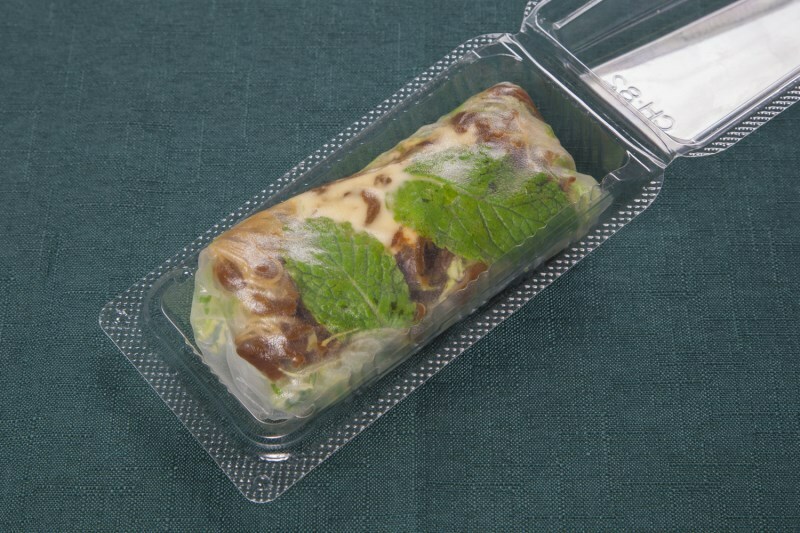 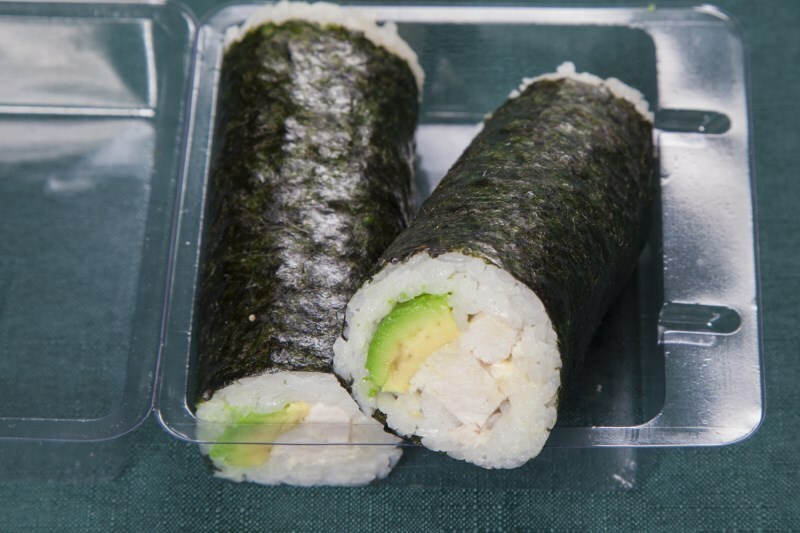 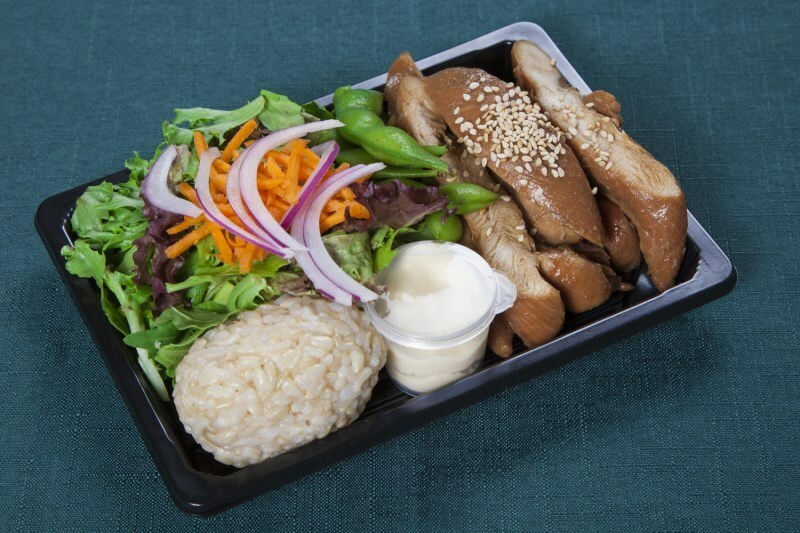 Are you looking for a freshly prepared, quality packaged and legally bar-coded sushi or Vietnamese rice paper roll product to sell as a grab and go option in your outlet? 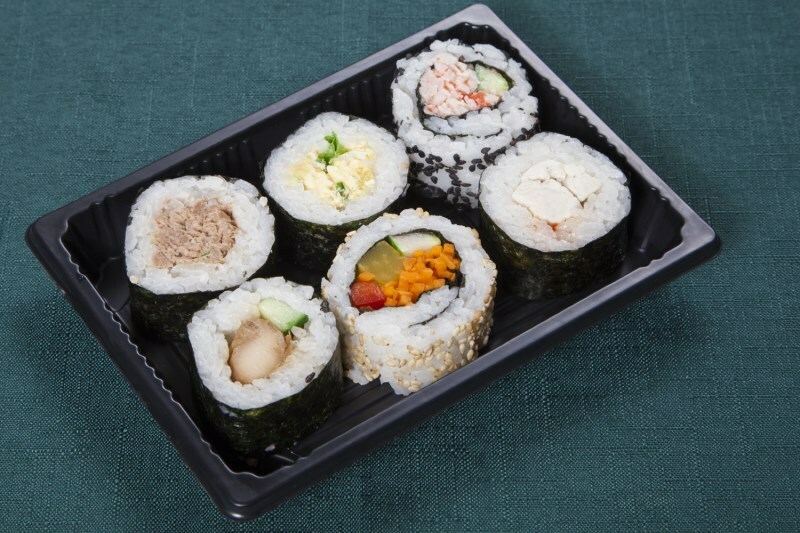 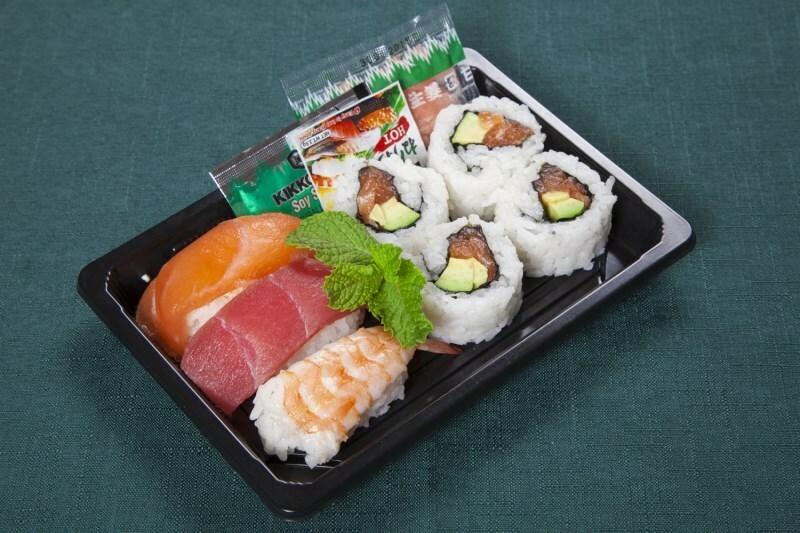 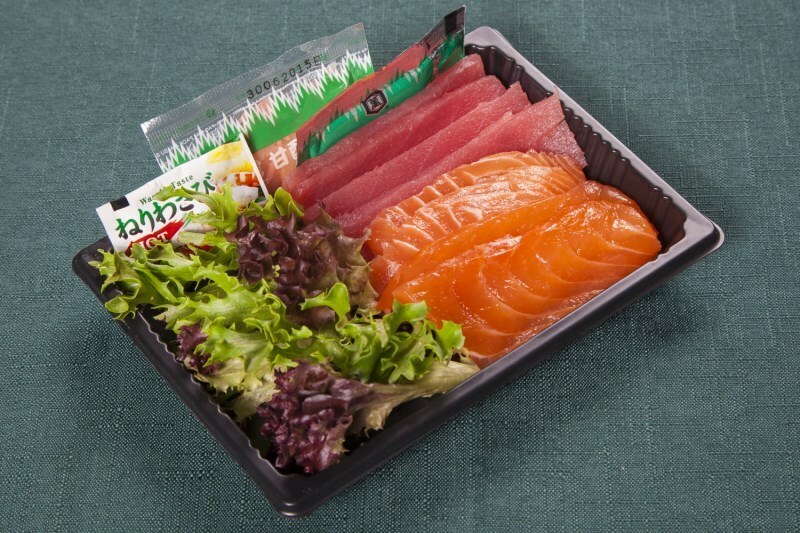 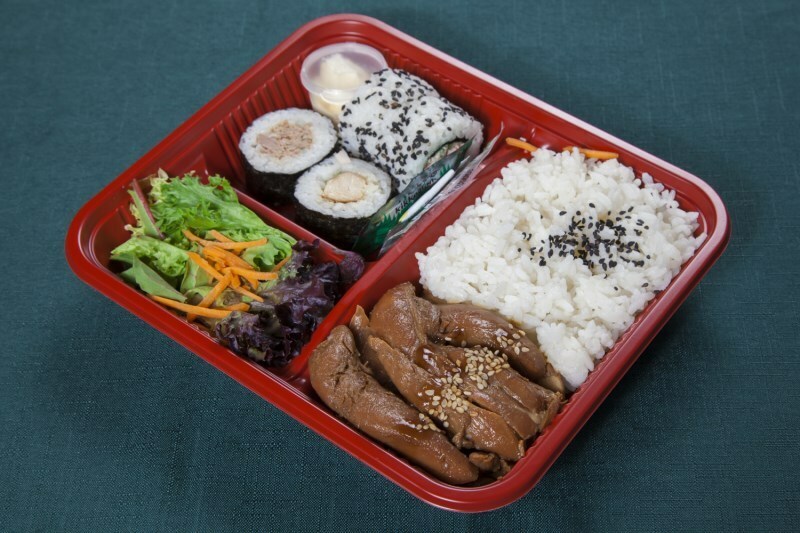 Sushi-Pro can help - our Grab and Go prepacked Sushi is an easy Sushi take away food. 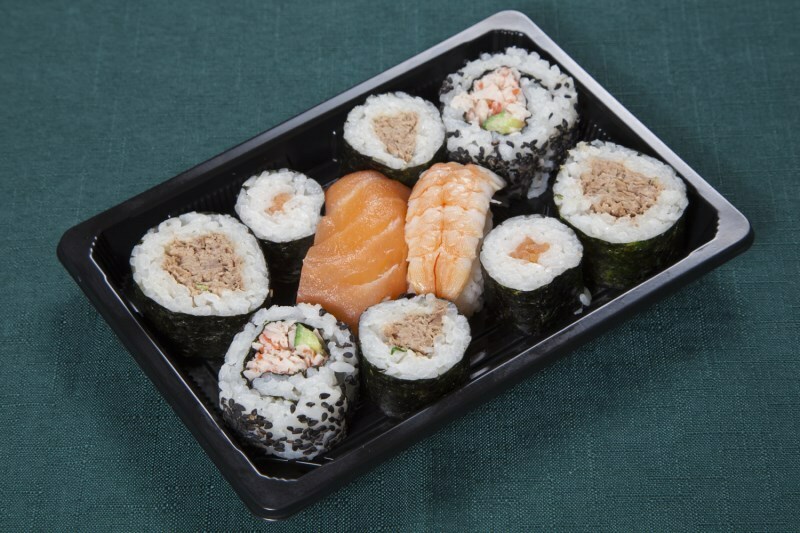 Sushi-Pro deliver sushi Gold Coast catering, also Brisbane, Sunshine Coast, Toowoomba, Ipswich and Northern NSW areas. 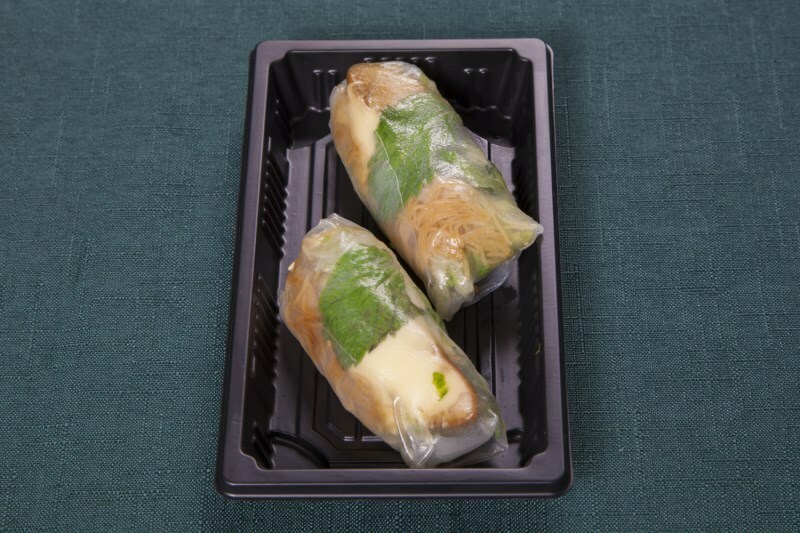 All our sushi products, including the Vietnamese Rice Paper rolls can be easily ordered via our on-line service. 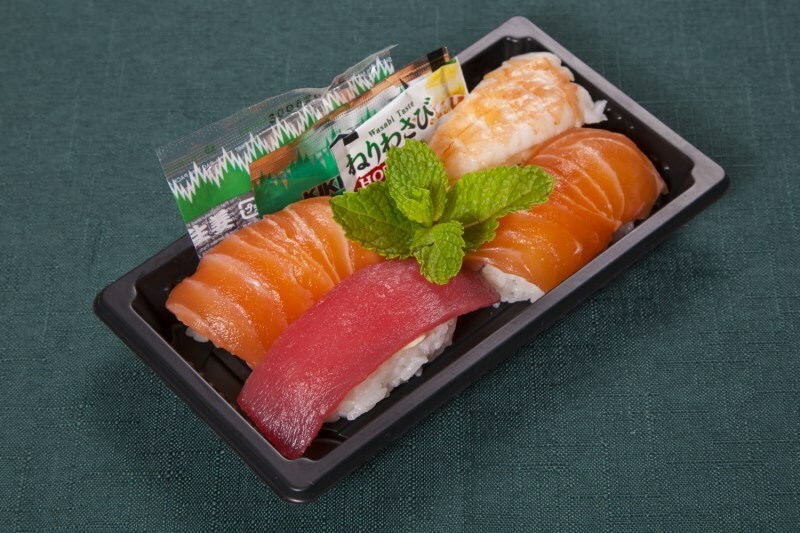 Sushi-Pro deliveries are made to all areas in a fleet of modern relaiable vehicles. 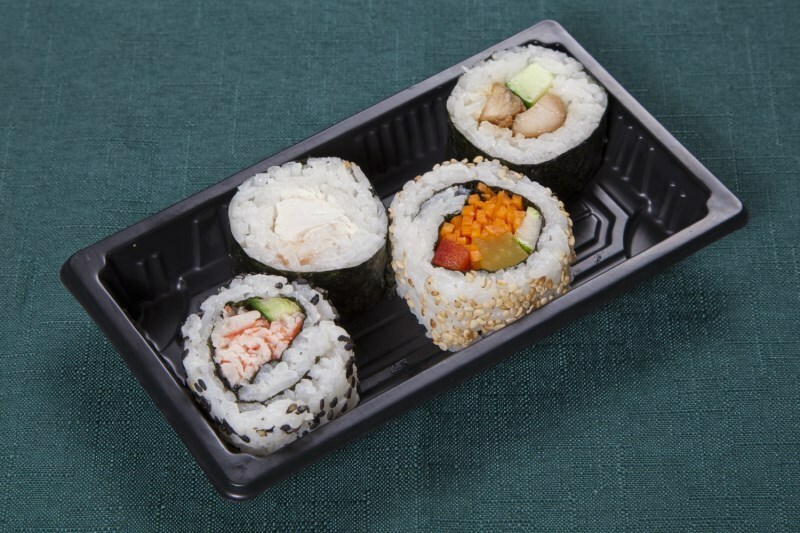 We are proud to provide fresh sushi, individual rolls, lunch packs, sushi platters and all your sushi catering needs. 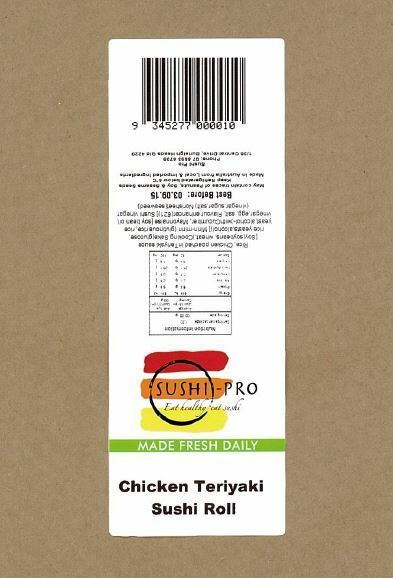 The best sushi available is Sushi-Pro Sushi - quality fresh products ready to eat - Sushi to Go!